The Chair’s Column: We have a blog? When did that happen?  https://ncbarblog.com/wp-content/uploads/2018/06/Blog-Header-1-1030x530.png 0 0 NCBARBLOG https://ncbarblog.com/wp-content/uploads/2018/06/Blog-Header-1-1030x530.png NCBARBLOG2017-03-29 16:21:452017-03-29 16:21:45The Chair’s Column: We have a blog? When did that happen?